Vacheron Constantin - Vacheron Constantin Les Historiques American 1921, Ultra Thin 1955, Chronomètre Royal and Cornes de Vache, platinum. 4 Aces? 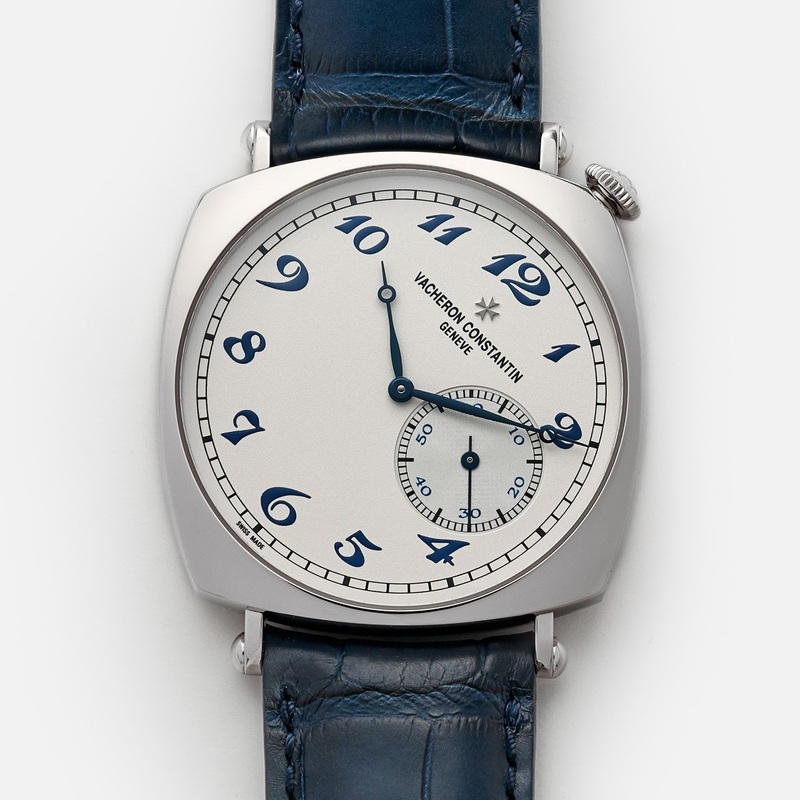 Vacheron Constantin Les Historiques American 1921, Ultra Thin 1955, Chronomètre Royal and Cornes de Vache, platinum. 4 Aces? 4 different expressions of a similar philosophy, focusing on beauty and elegance. Funnily, there is only one watch among these 4 which has an automatic movement, the Chronomètre Royal. Enamel dial for the Chronomètre Royal. 40 mm case for the 1921, 36 mm for the Ultra Thin ( which is 4, 1 mm high ), 38, 5 for the Cornes de Vache, and 39 mm for the Chronometre Royal, all in platinum. 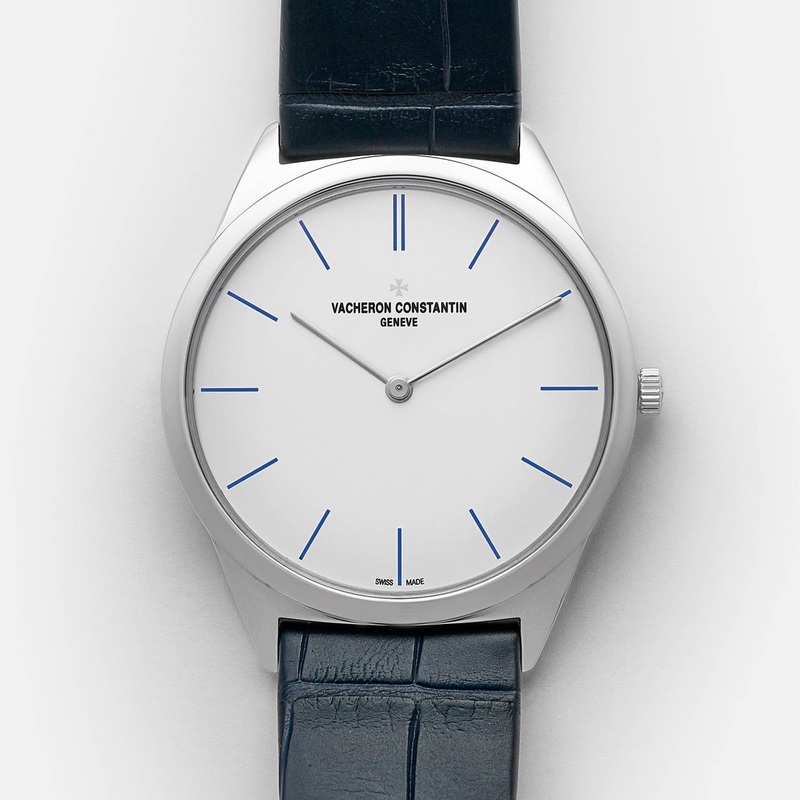 That's the idea I have of what is a Vacheron. how is this Cornes De Vache compared to ALS 1815 Chrono or PP 5170, in terms of movement, in your opinion? In terms of looks, VC looks really good. ... at the end of the day I make exceptions in both ways. True, need to wear them and find that ah-ha moment of connection. This VC in Pt is very alluring and the secondary pricing is very attractive now. Exactly. The best watches are the ones you love but hate at the same time. There is no perfect watch... okay, maybe if you decide to order one from Les Cabinotiers. Esp the boutique edition with patterned dial (not guilloche but something similar). 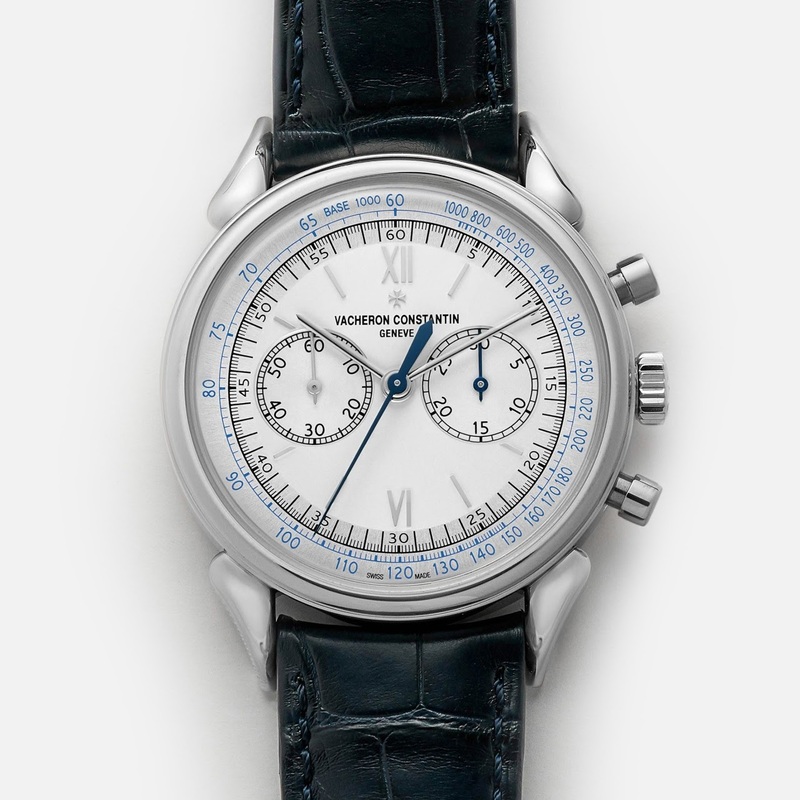 I’d pick the chronograph historique as much as I like the 1921 and chronometer royale. What about you Nicolas? You get one as a gift and can never sell ot trade it. Which one would you pick? The undisputed winner for me is the Cornes de Vache. The legibility is the only weak point, so expecting to see the Pt version with another dial color one day. 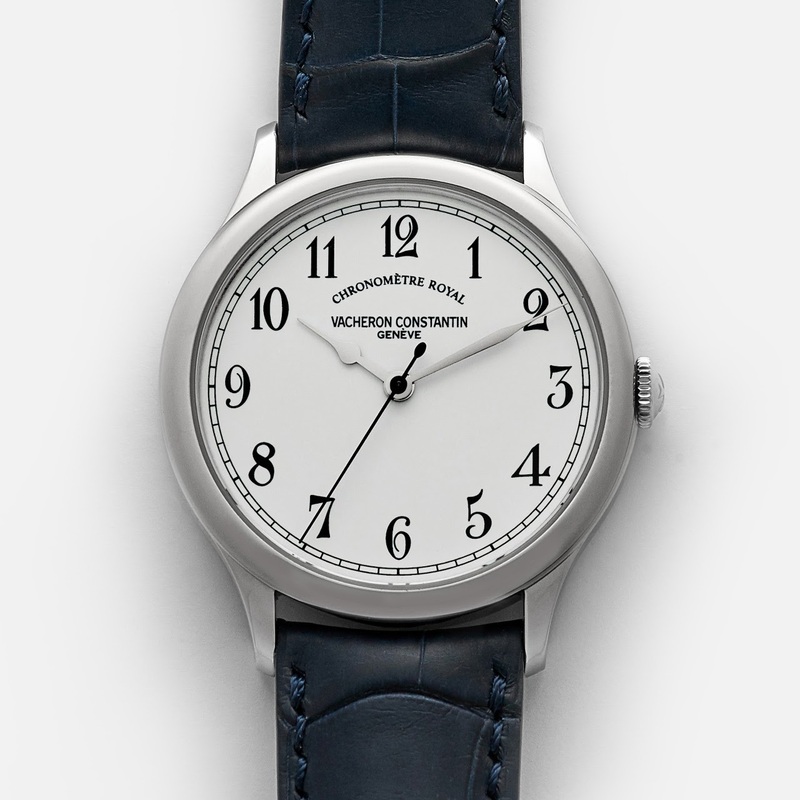 I would also add the small seconds Traditionelle (38 mm) in the list. ...perfectly sized, and such elegance! And a +1 for the 38mm Pt Traditionnelle Patrimony too! Given the choice I’d much rather have a watch that looks better in person than in photographs. Watches that look better online than in person are good to add to the free virtual collection photo album. Aaah, in this case, why not a time only, but an original one? What can I say, my absolute favorite watch is on the list so I’m 100% happy already.